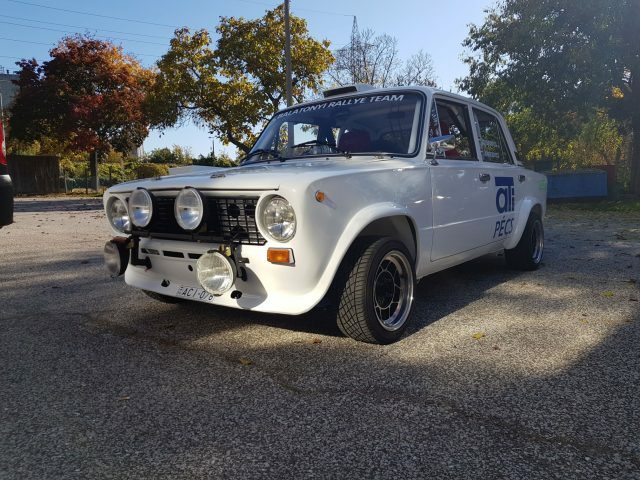 Lada 2101-3 (1200s) for sale. Date of manufacturing: 1982. Officially race car from 2011, fully re-built in 2016. 160 HP 1700 Lada engine (Havassy make), 4 inlet and 4 outlet. Sliding gearbox (Higany make). 940 limited-slip differential. Bilstein shock absorber. Sparco seatbelts, seats and wheel, reinforced gears, metal edging. 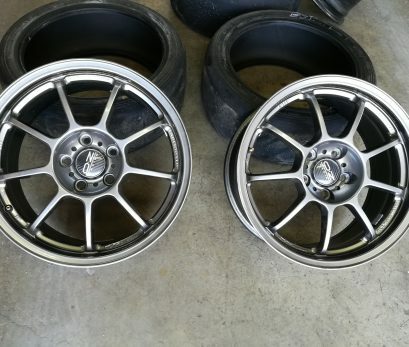 Equipped with original 13” rims. Yamaha tyres. Owning Hungarian log book, but able to get an HTP immediately without any change. Fully equipped, eg. : fire extinguisher, road book lamp, inter com. Just sit in and the car is immediately ready for race!